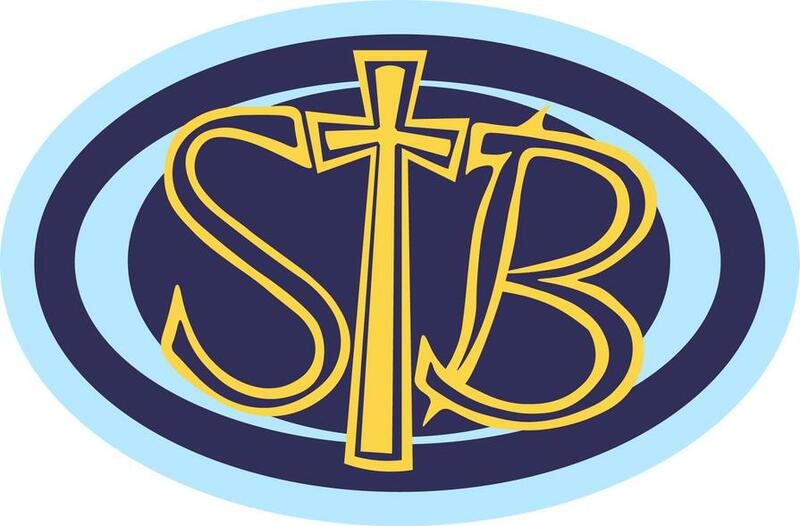 Mrs Williams is the Headteacher of St Bernadette's Primary School. She is in charge of the strategic leadership, development and management of the school. Her responsibilities include the curriculum overview, teaching and learning and the analysis of data, budget and Health & Safety. She is the lead for INSET/CPD opportunities for teachers and support staff. 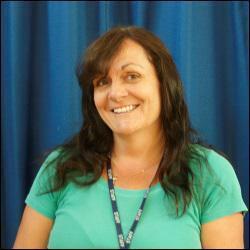 Mrs Williams is the designated Child Protection Officer and Educational Visit Co-ordinator. 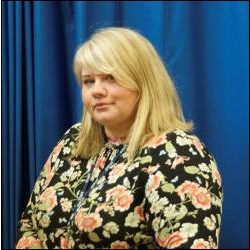 Mrs Heathfield is the Deputy Headteacher and the Year 5 Teacher at St Bernadette's Primary School. 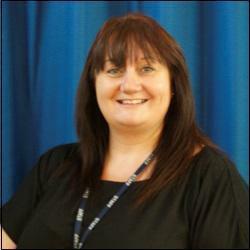 She is the subject leader for RE, Maths and Numeracy. 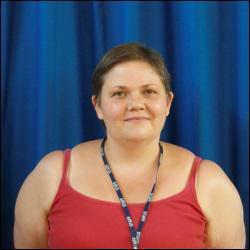 She is the School Link Tutor for student teachers (SEWCTEC) and is the NQT Mentor. Mrs Heathfield is the designated Deputy Child Protection Officer for the school. 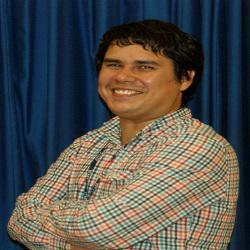 Mr Newman is the Year 4 class teacher. He is the subject leader for Science and Technology. He leads the after school football and rugby clubs. Miss Bolan is the Year 3 Teacher. She is the subject leader for Welsh. Mrs Husband is the Year 2 Class Teacher. She is the subject leader of learning for the Upper Foundation Phase, More Able and Talented, English and Literacy. Mrs Husband is also responsible for Music. Mrs Godsall is the Year 1 Class Teacher. 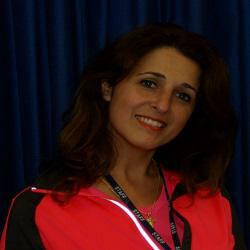 She is the subject leader for Humanities (History and Geography for KS2 and History and Geography elements of KUW FP). Mrs Godsall is responsible for Mass preparation and Music along with Mrs Husband. 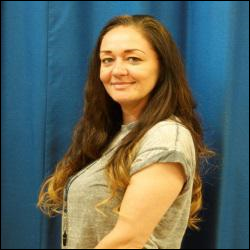 Mrs Dendle is the Lower Foundation Phase Leader and the Reception Class Teacher. She is also the ALNCO for the school, with responsibility for children with additional learning needs. Mrs Dendle is in charge of student work placements. Mrs Whitehurst covers the PPA across the school. 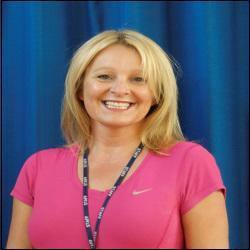 Mrs Whitehurst is responsible for PE, Games, Creative Development and Art across the school. She also runs the after school Netball club. Mrs McFarland is the Nursery Teacher. She is responsible for PSE including ESDGC and Community Links e.g. Keep Wales Tidy, School and Eco Council. Mrs McFarland runs the after school Gardening club. Mrs Bean provides in class support for Year 5 and Year 6 with maths and leads a number of intervention programs such as Cued Spelling, Rainbow Readers and Targeted Reading. She also leads the ELSA support sessions across the school. Mrs Bean is a Midday Supervisor. Miss McLaughlin provides in class support for Year 3 and Year 4 with maths and leads a number of intervention programs such as Rainbow Readers and Targeted Reading for lower Key Stage 2. She is also responsible for Nurture Group. She is also as First Aider. Mrs Danielsen provides support for a child in Year 6 in the mornings and provides in class support for Year 2 in the afternoons. Mrs Danielsen is a Midday Supervisor. Mrs Shanahan is our Art Champion and provides in class support for UFP (Y1). She is involved with the school displays and is in charge of supplies. Mrs Shanahan also provides Office cover. Mrs Evans provides in class support for LFP (TA in Nursery). She is also a First Aider. Mrs Evans is a Midday Supervisor. Mrs Sabri provides in class support for the LFP (Reception Class). Mrs Sabri is a Midday Supervisor. Miss Malpas supports a pupil in Year 2 and Year 1 with their literacy and numeracy skills. Miss Malpas is a Midday Supervisor. Mr Chaundy supports three pupils in Year 1 with their literacy and numeracy skills. Mr Chaundy is a Midday Supervisor. Miss Daley supports a pupil in Y5 with their literacy and numeracy skills. Miss Daley is a Midday Supervisor. Miss Davies provides 1:1 support to two children in Nursery. Miss Davoes is a Midday Supervisor. 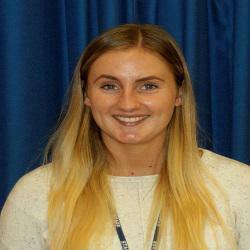 Miss Preece is the School's Senior Administrator. Mrs De Saulles is the Office Administrator. Mrs Thomas is the School's Senior Administrator. Mrs Kearle is the Midday Supervisor for Year 5. Mrs Brooks is the Midday Supervisor for Year 2.